Want a work-from-home job that doesn’t require you to have professional-level equipment and an airtight home office free of any traces that you do, in fact, work from home? How about work that doesn’t involve fielding calls from angry or confused customers? Yardi Matrix is hiring temporary, part-time employees to complete its Winter 2017 Rent Survey. Yardi Matrix provides market and property information for potential property owners or management. The rent survey helps the company keep its information up-to-date for things that change frequently. 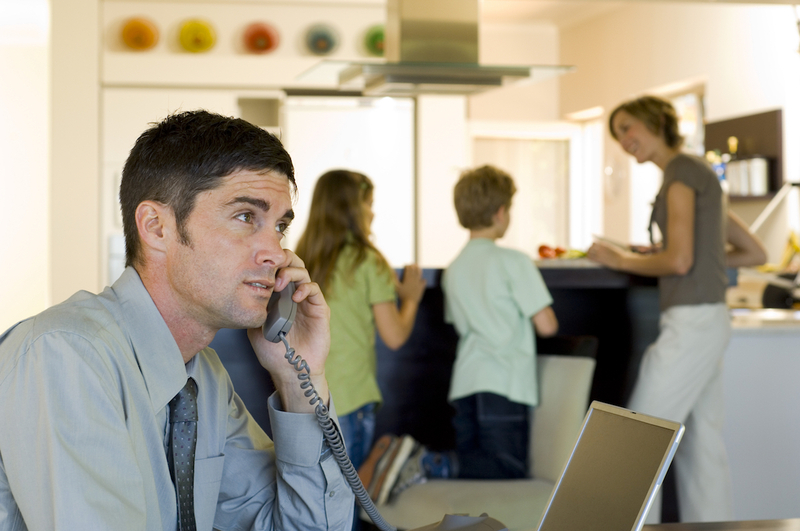 You’d call apartment communities and ask questions to get details on things like rental rates and specials. This job welcomes the noise of your kids, pets or air conditioner in the background, because you’d be playing the role of a renter. No need to find a quiet, call center-quality space — that wouldn’t be very convincing! You don’t need previous call center experience, just a pleasant phone demeanor. You’ll need to have high speed internet access and long distance phone service (looks like cell phones are OK). This is a temporary position — lasting about six weeks — so it’s a good way to recoup some of your holiday expenses without making a long-term commitment. Hours are flexible, but you’d be required to complete a minimum of 60 surveys in your first week, and 80 per week after that (16 per day). You’d work a minimum 10 hours a week between 9 a.m. and 6 p.m. of the surveyed time zones. Base pay is $6 an hour, plus $0.60 per completed survey, $0.40 for wrong numbers, and $0.20 for an answering machine or no answer. You’re guaranteed minimum wage in your jurisdiction. You’d be employed through a temporary staffing agency. This position comes with benefits, including health, dental and life insurance, according to Real Ways to Earn Money Online. The survey begins Jan. 3, 2017. To apply: Email the address on this page to get a password to unlock the application.